“Believe in Students, Believe in Yourself and Believe in Monroe County,” is a consistent theme in the Monroe County School District. We strive every day to ensure a safe and effective learning environment for the students in Monroe County. It is our goal to instill a positive work ethic, responsibility, dependability and a desire to achieve in our students, faculty and staff. In order for us to develop these characteristics within our students and stakeholders, we must let them know we believe in them and their ability to excel in life, academics, and extracurricular activities. As a school district, we have excelled in many facets of education. We have accomplished a status of distinguished that is determined by the Kentucky Department of Education while also having zero dropouts for six consecutive years. 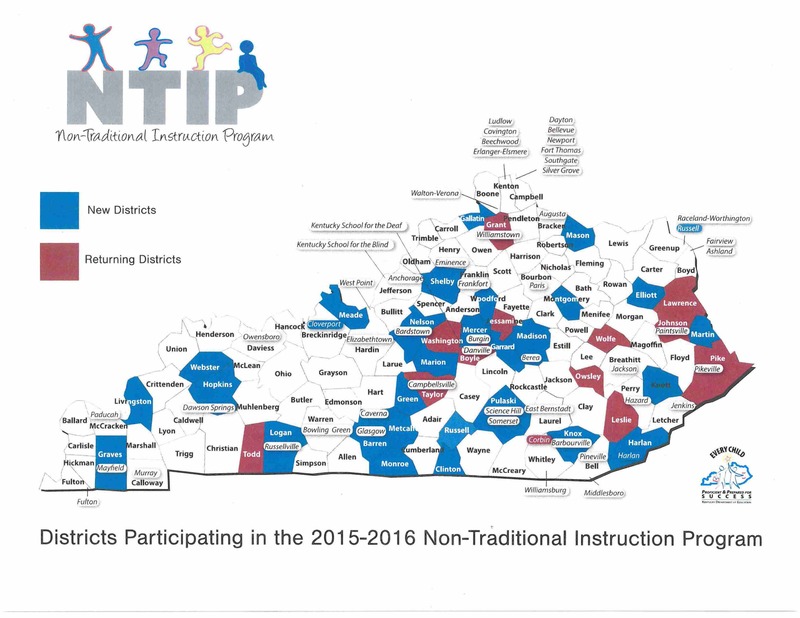 Gamaliel Elementary and Tompkinsville Elementary School have both been designated as Blue Ribbon Schools that is determined by the U.S. Department of Education and TES has accomplished the designation of being a school of distinction through the Kentucky Department of Education. In 2015, Joe Harrison Carter Elementary School became a distinguished school as well as a school of distinction. Monroe County High School has received the classification of distinguished for three consecutive years and continue to lead the way in helping students reach College/Career Readiness standards. Monroe County Middle School continues to make gains towards proficiency and are diligently working to ensure success. These accomplishments come with hard work and dedication by students, teachers, administrators, parents and community partners. It’s through collaborative efforts with all stakeholders that we succeed and move forward for the betterment of students in the Monroe County School District. Soar Like a Champion….It’s the Falcon Way!! !